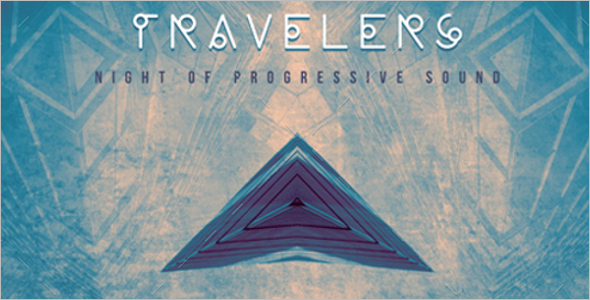 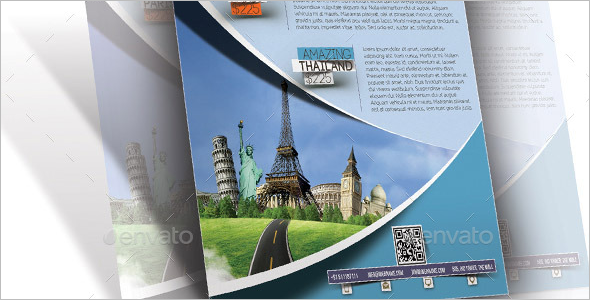 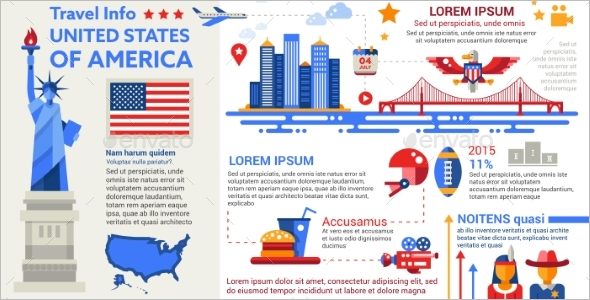 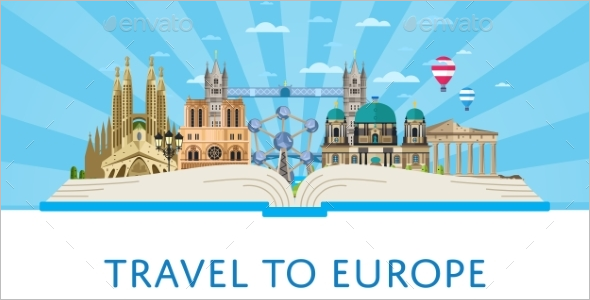 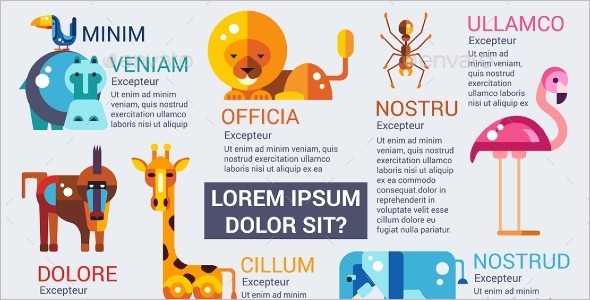 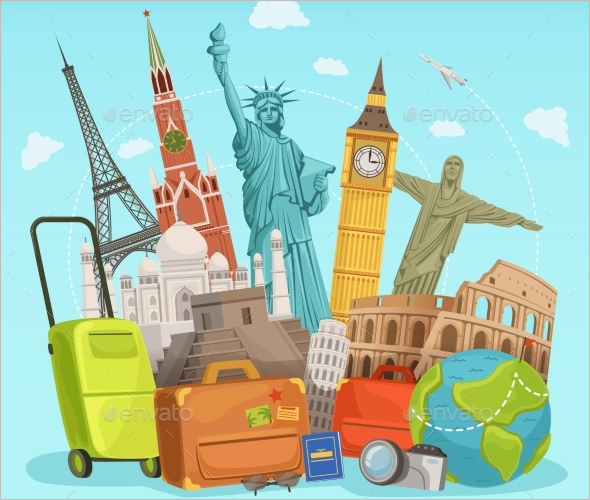 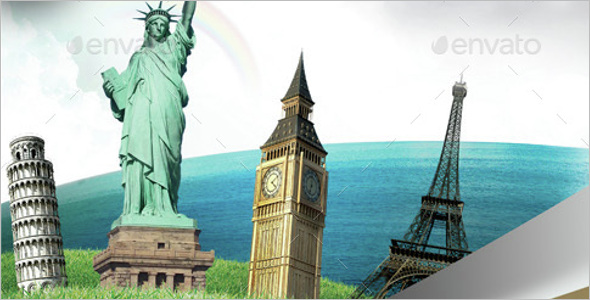 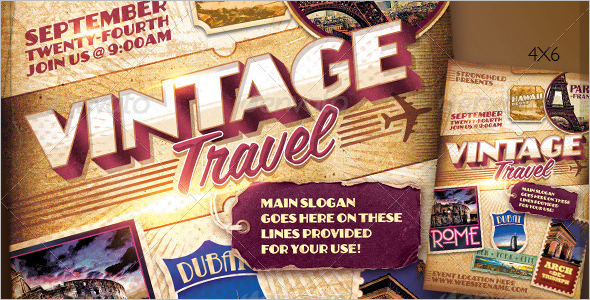 The Travel Posters Designs Industry has always been a phenomenal form of business all around the world and there several forms of it as well. 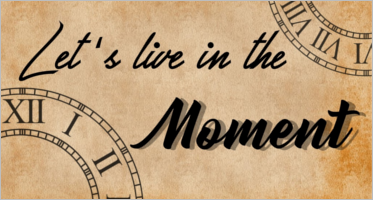 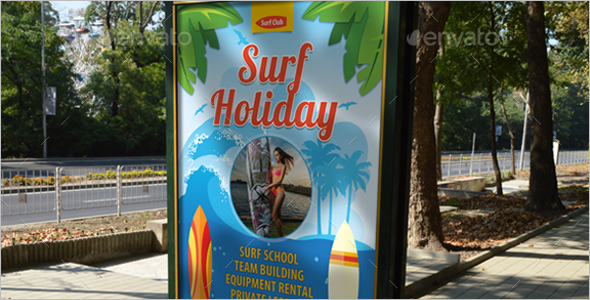 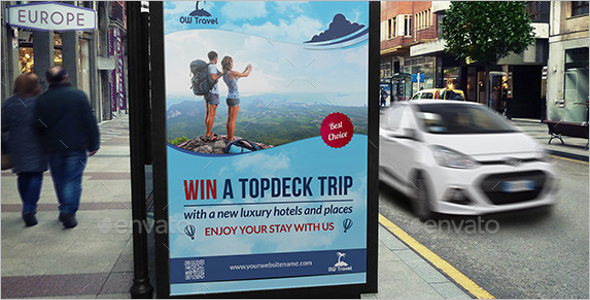 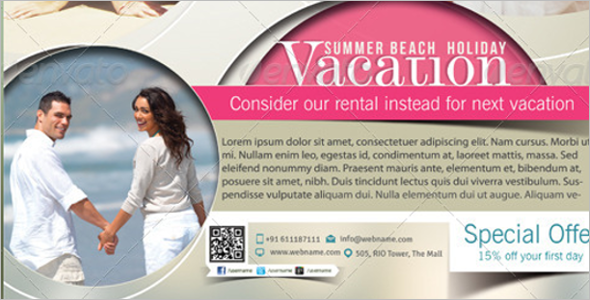 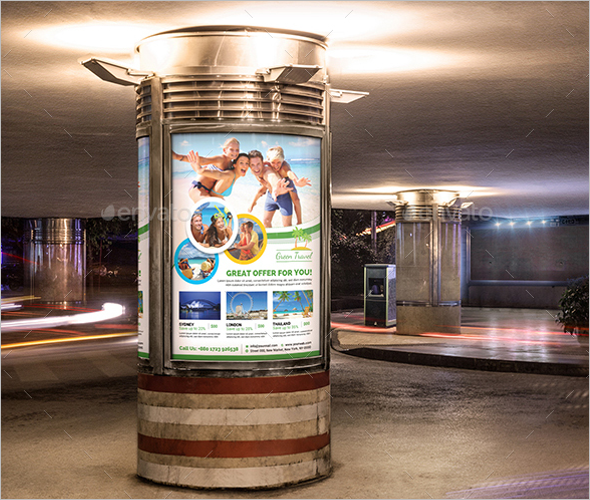 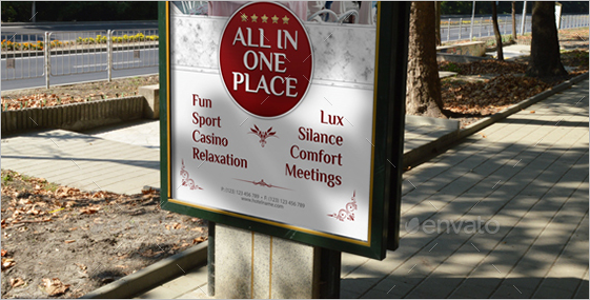 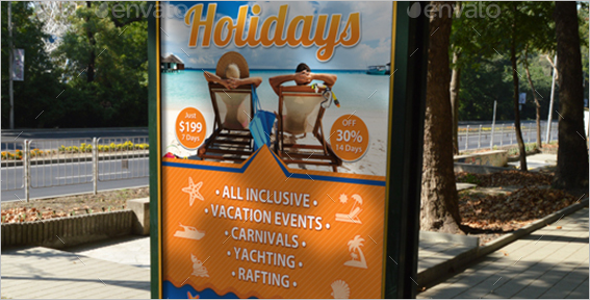 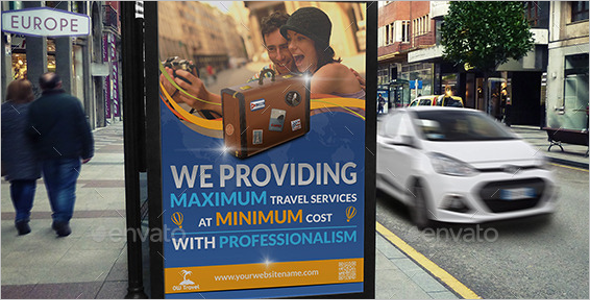 If you own a or are a tourism adviser you would know how essential it is to advertise your presence in the market. 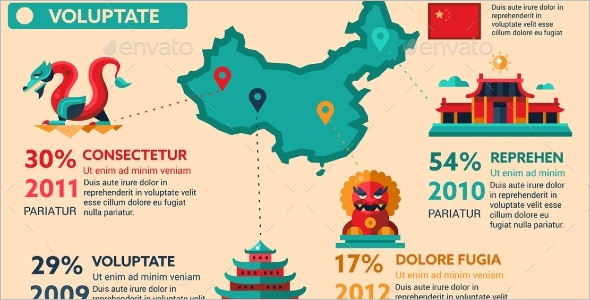 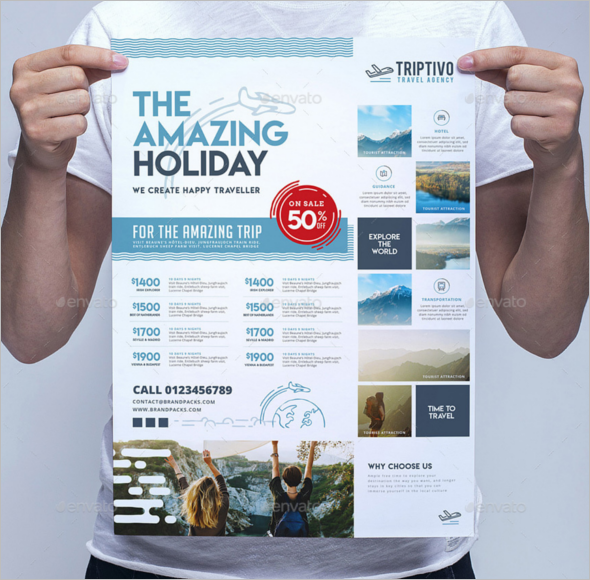 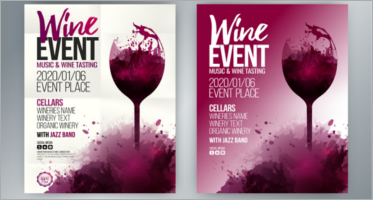 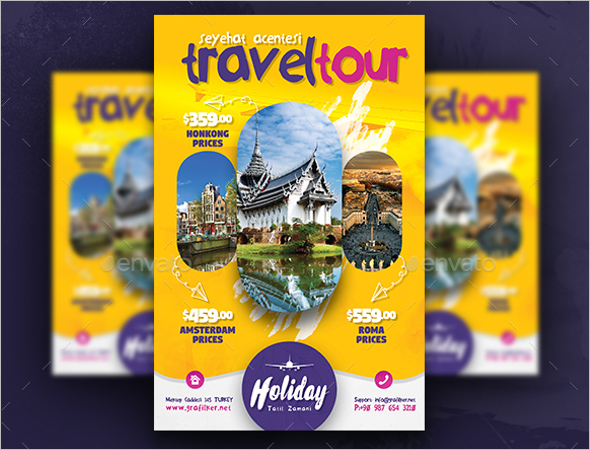 Make your offers, deals, and discounts look even more attractive and impressive by enhancing the design with the best of travel poster templates. 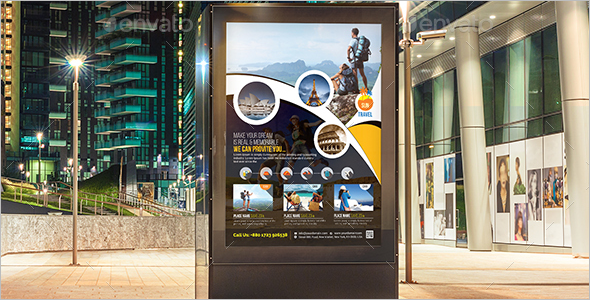 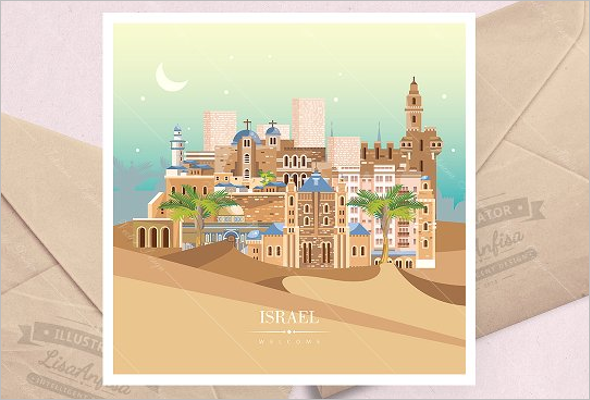 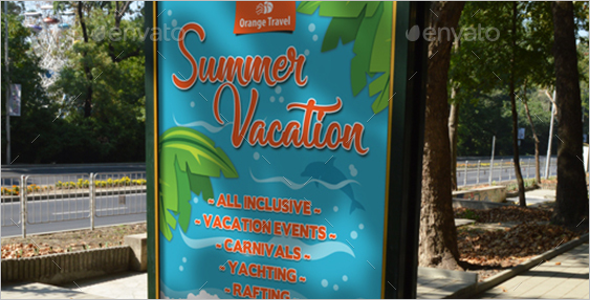 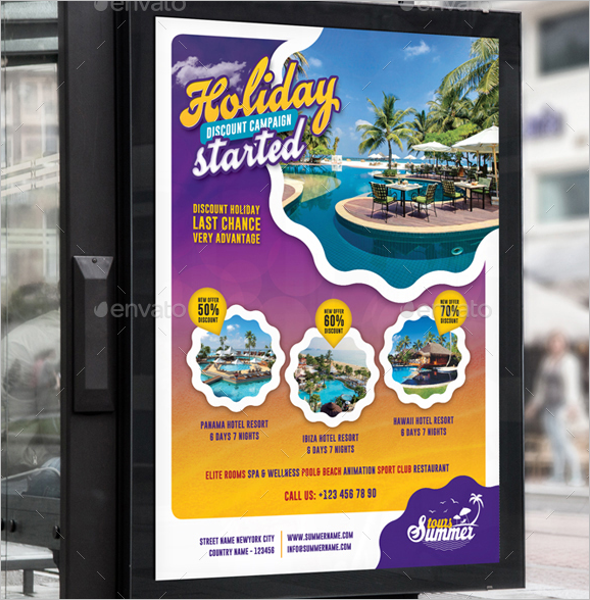 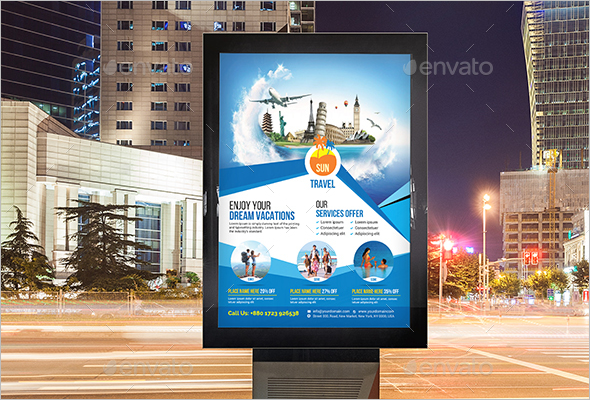 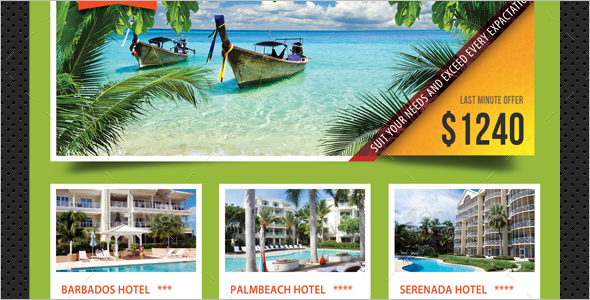 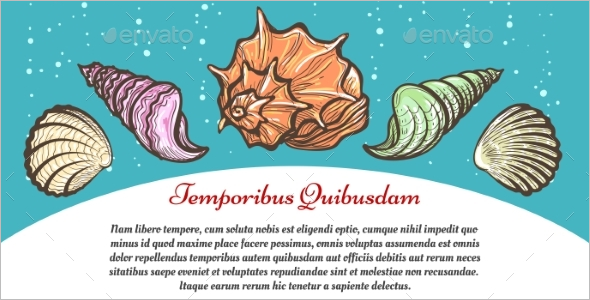 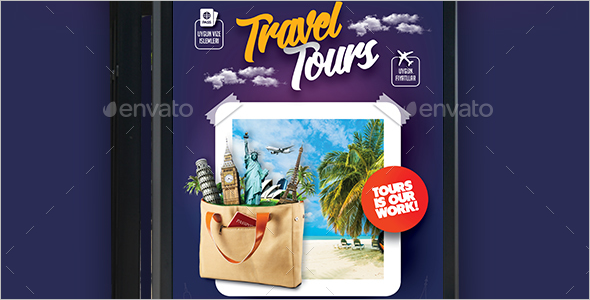 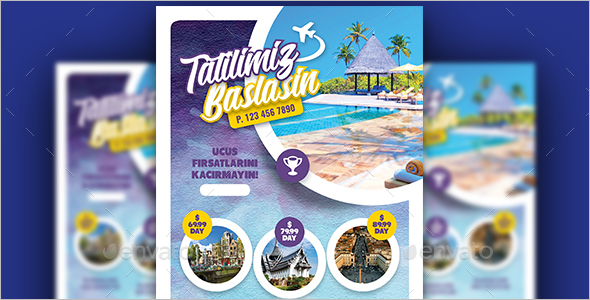 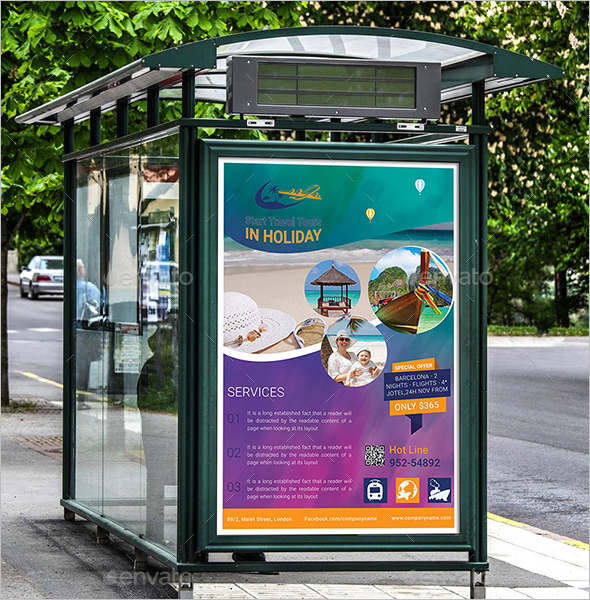 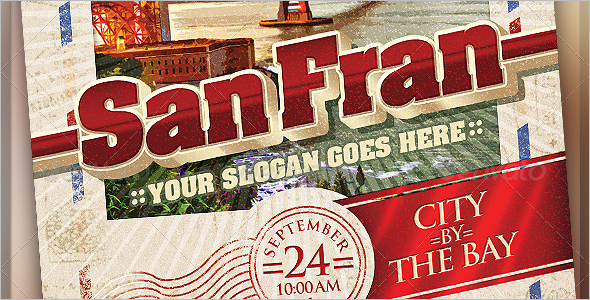 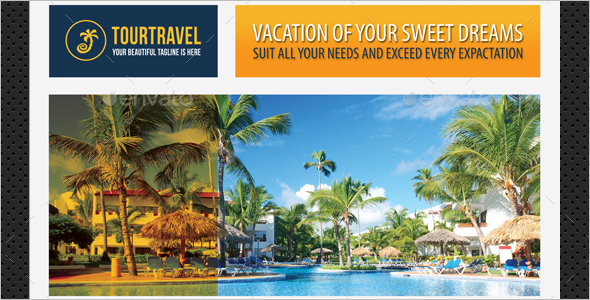 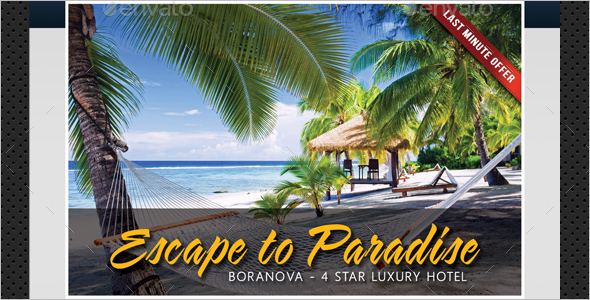 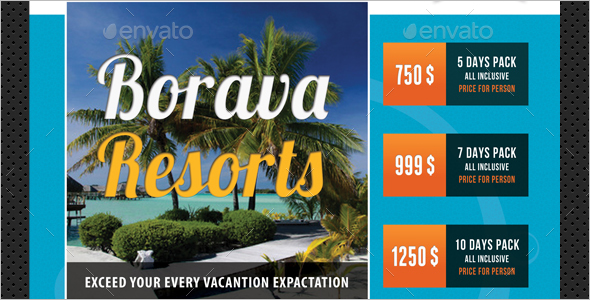 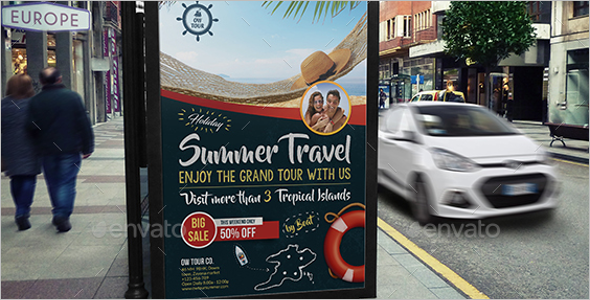 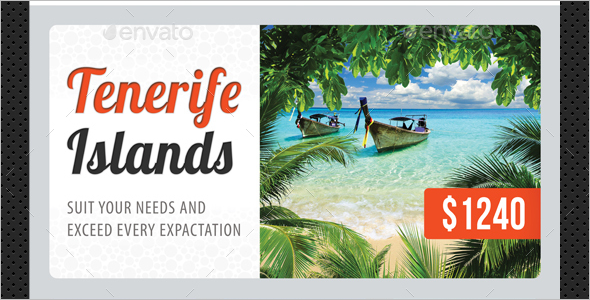 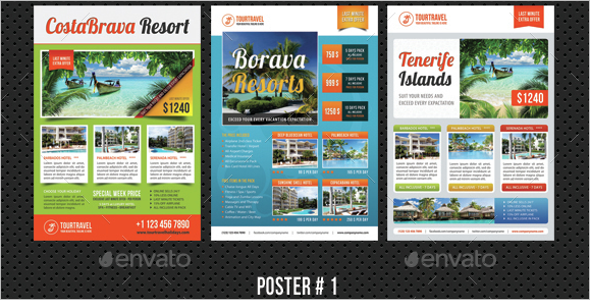 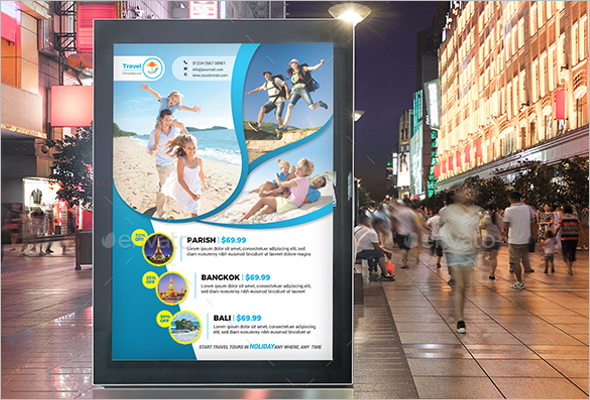 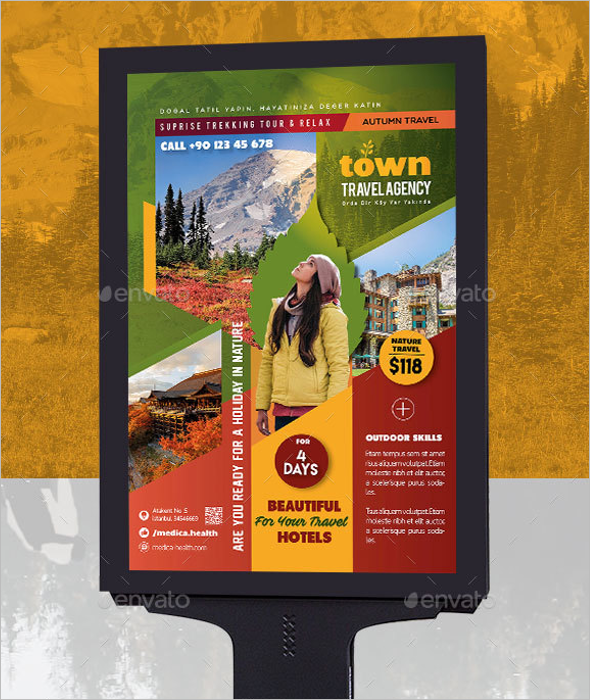 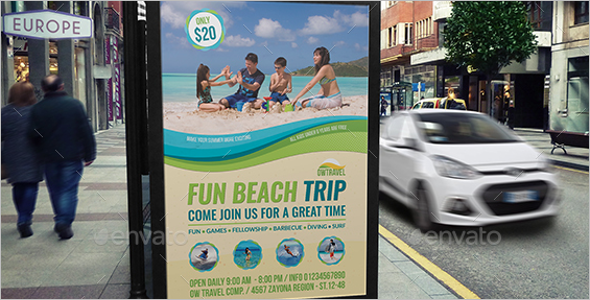 These Travel Posters Free Templates are meant to suit all of your basic advertising needs and at the same time look fabulous and alluring. 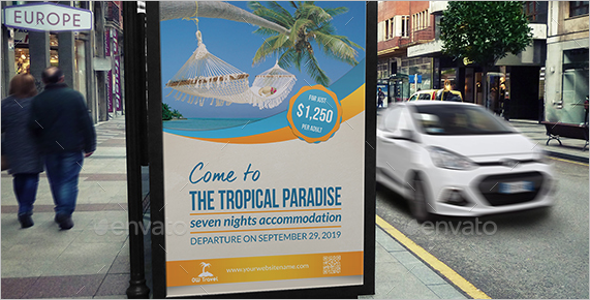 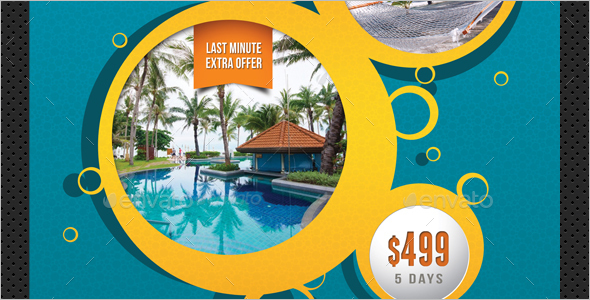 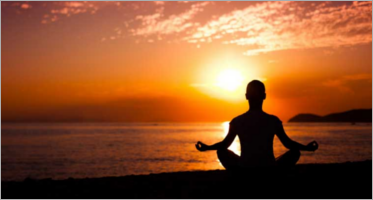 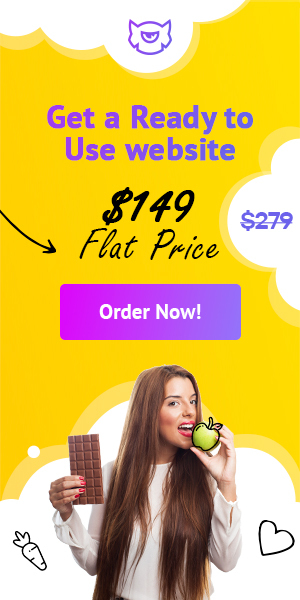 Inculcate the brightest of colors and the boldest of fonts that make your travel offers, hotel deals, transport ticket deals and also destination tourism stand deals stand out from all others.